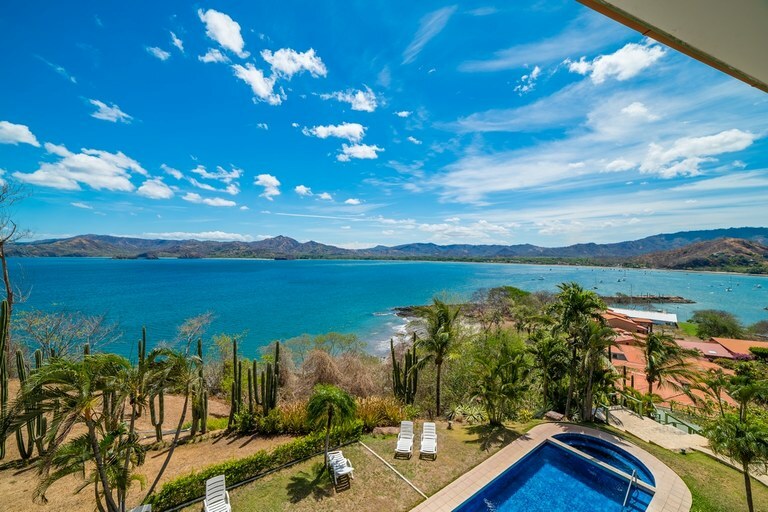 Punta Plata 515: Rare Opportunity to Buy An Amazing Ocean View 2B/2B Condo! Welcome to Playa Flamingo. 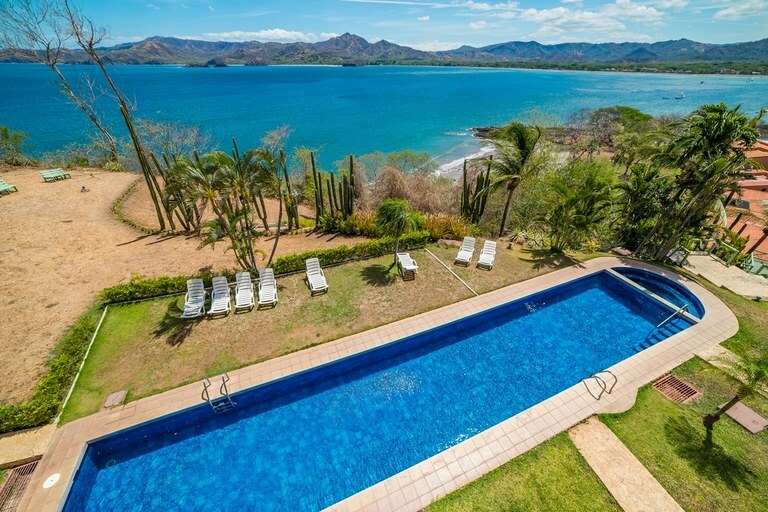 The best place to own a condo in all of Costa Rica. 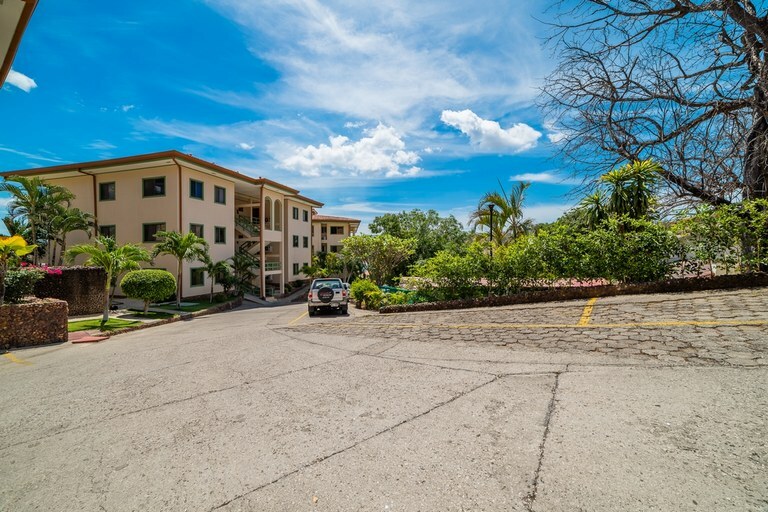 This condo is in the heart of Flamingo and is a very popular complex for living full time or investment rental. 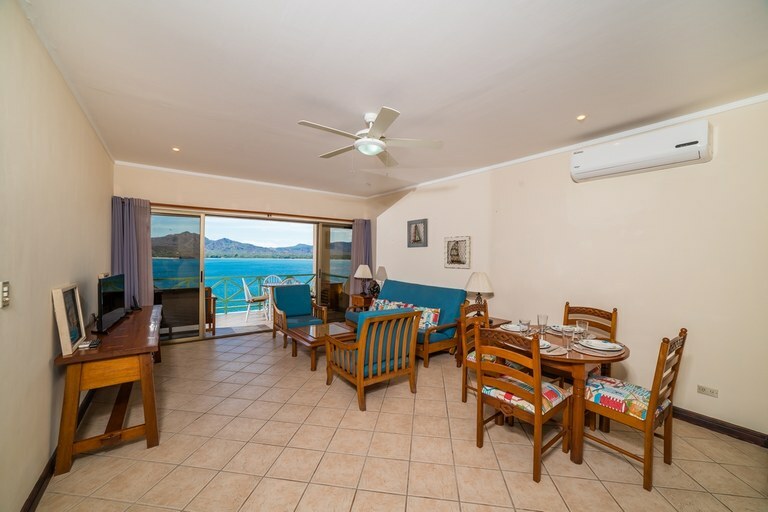 Enjoy breathtaking views of the ocean as soon as you walk through the door. 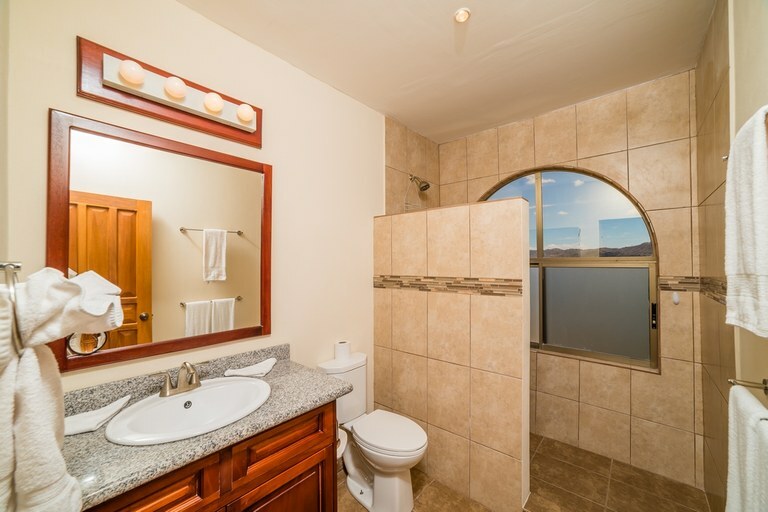 This 2 Bedroom 2 bath 3rd-floor condo is on the top floor so you have no one above you. 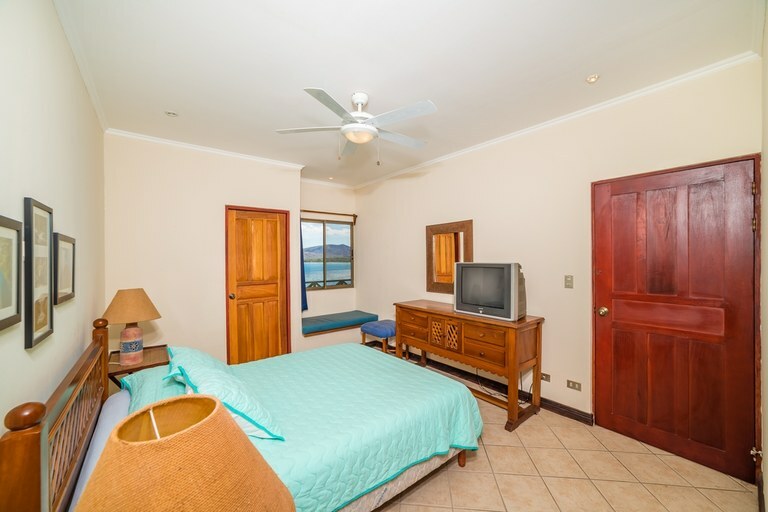 It has a Newly Remodeled kitchen with granite countertops, and nice appliances to enjoy cooking your favorite recipes all while enjoying the ocean view. 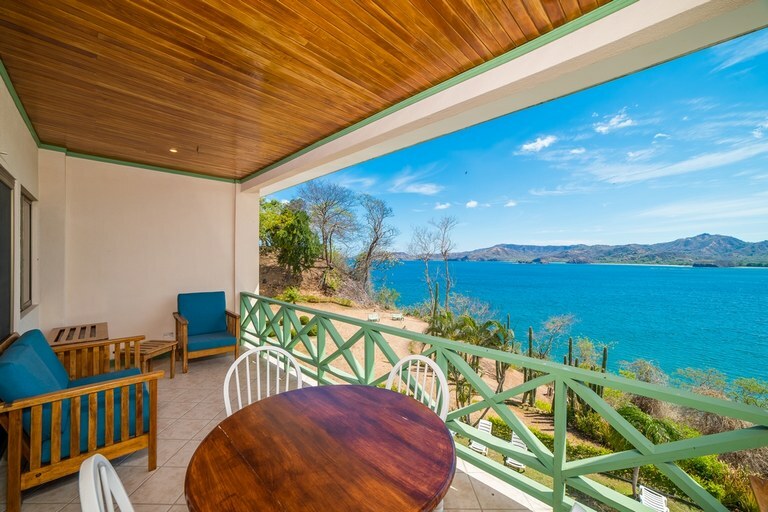 Rare Opportunity to Buy An Amazing Ocean View 2B/2B Condo! Welcome to Playa Flamingo. 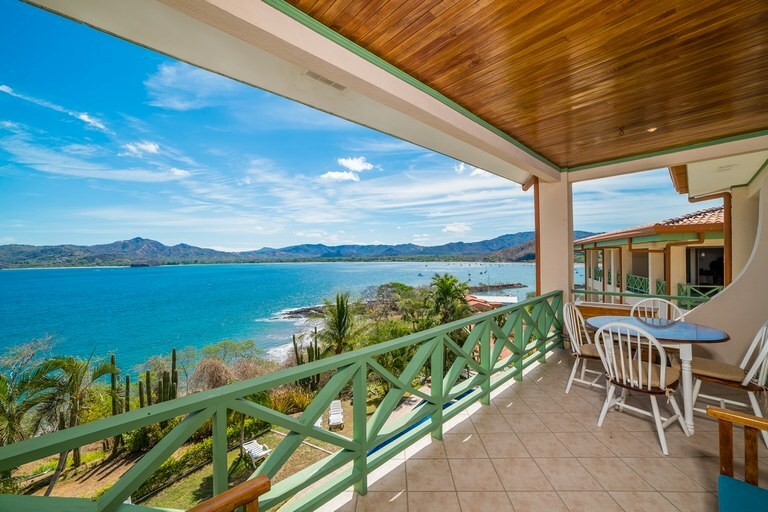 The best place to own a condo in all of Costa Rica. 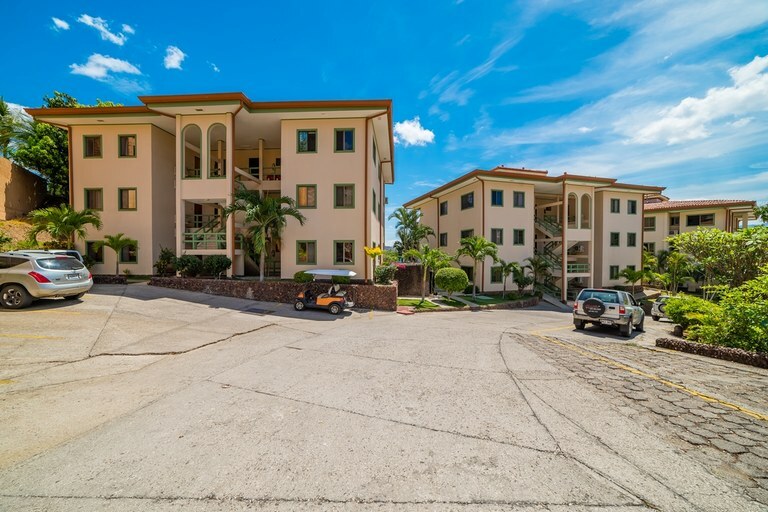 This condo is in the heart of Flamingo and is a very popular complex for living full time or investment rental. 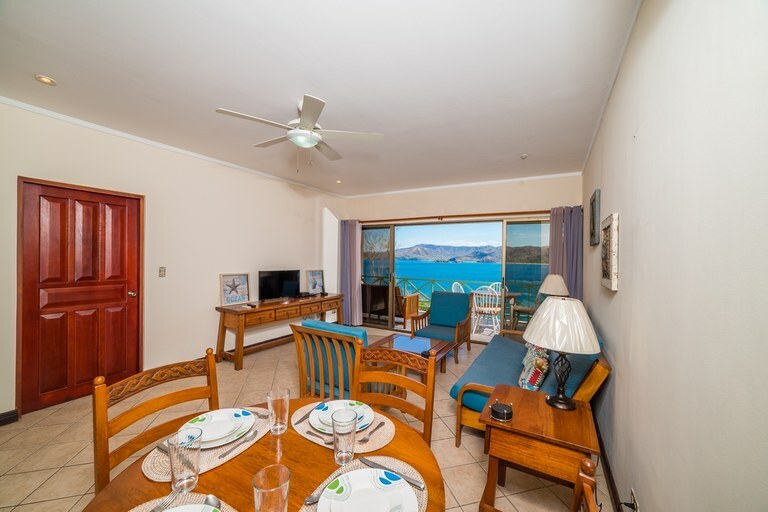 Enjoy breathtaking views of the ocean as soon as you walk through the door. 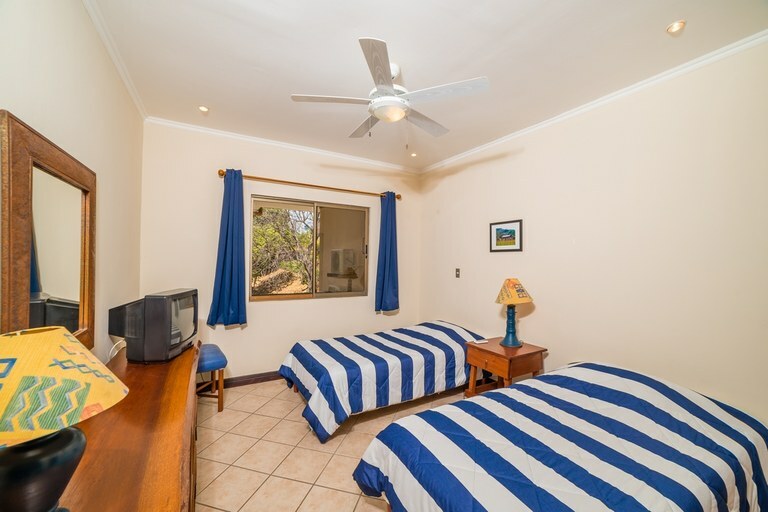 This 2 Bedroom 2 bath 3rd-floor condo is on the top floor so you have no one above you. 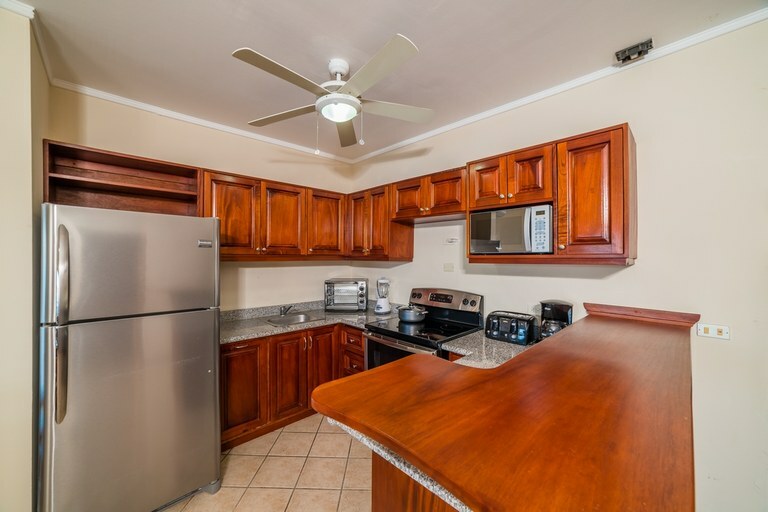 It has a Newly Remodeled kitchen with granite countertops, and nice appliances to enjoy cooking your favorite recipes all while enjoying the ocean view. 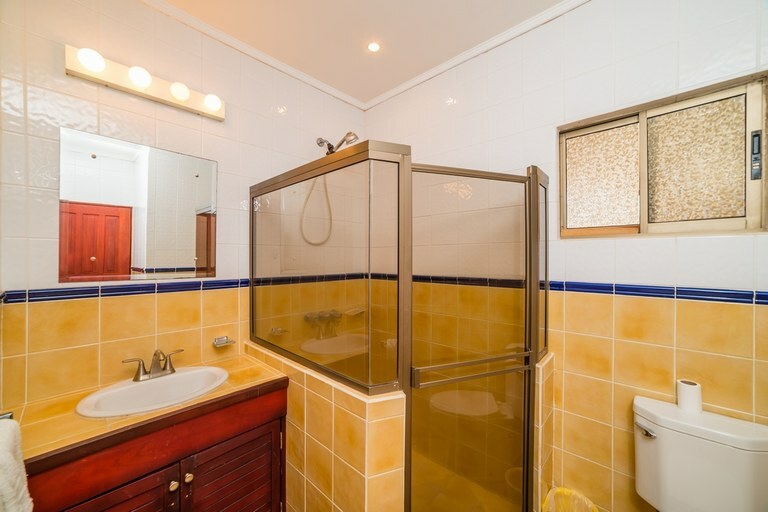 Take a nice shower in the beautifully remodeled master bathroom also. 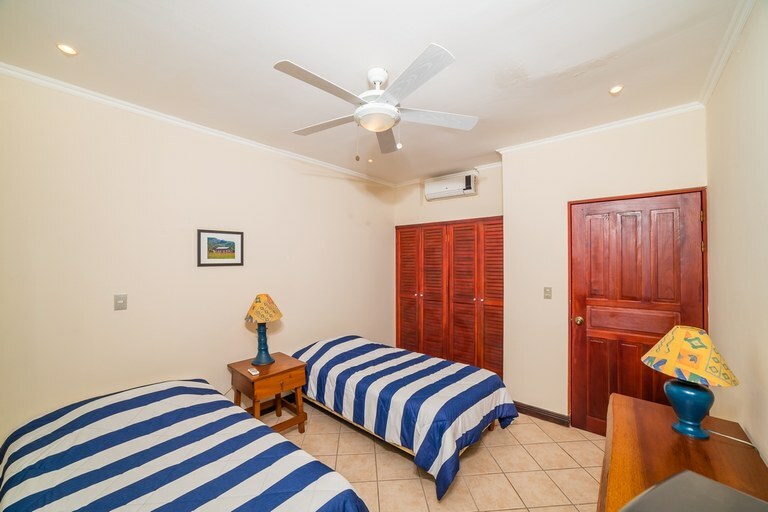 The condo comes fully furnished as you see in the photos. Enjoy a cup of coffee on the deck outside while enjoying the most breathtaking sunrise you will ever experience. 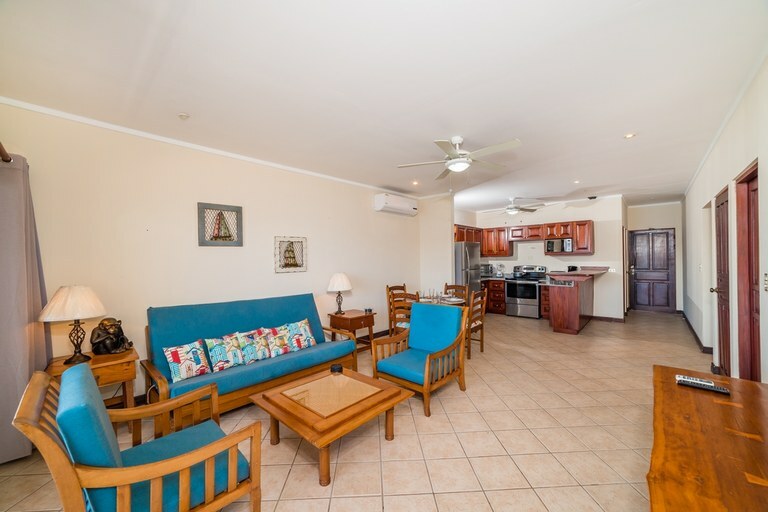 Walk down the steps to a stunning secluded beach or swim laps in the pool. 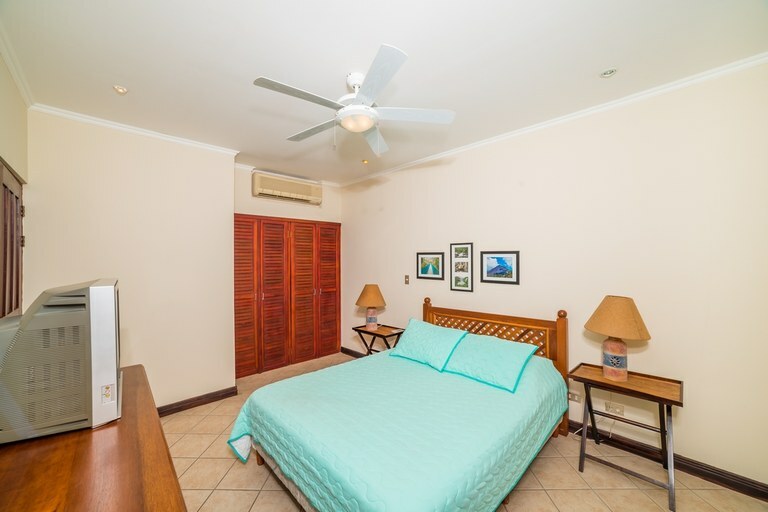 The condo is close to the beach, restaurants, doctors clinics, pharmacy, banks, and supermarkets. 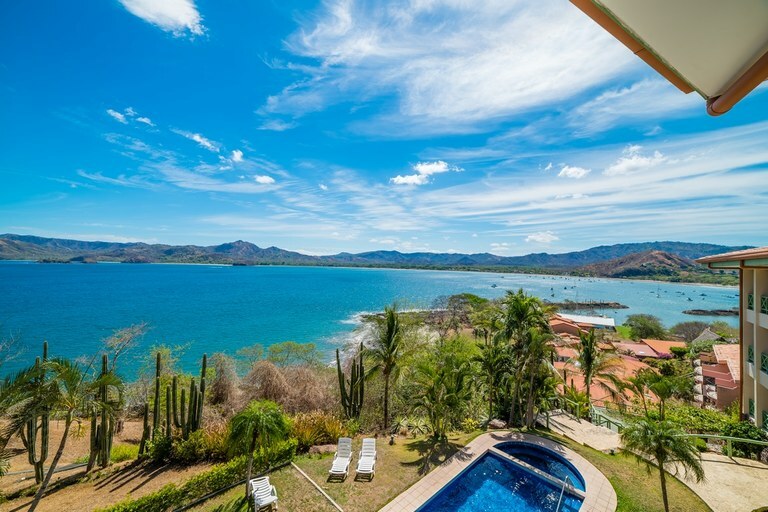 Do not miss this rare opportunity to own titles ocean front property in Costa Rica. 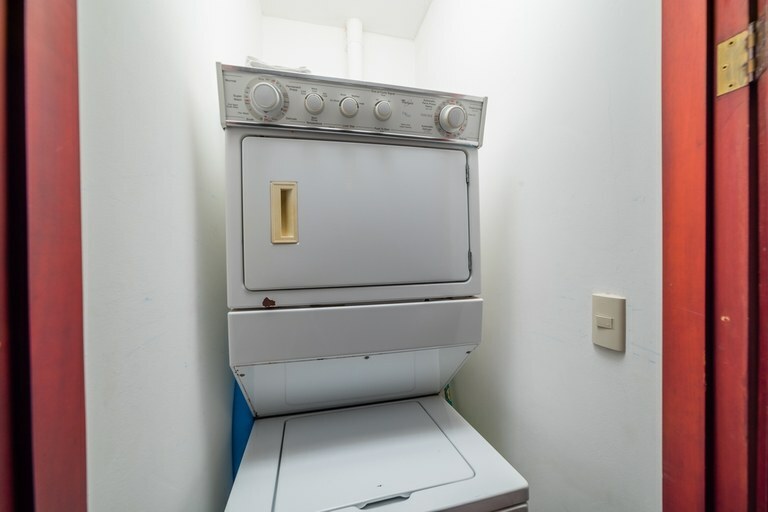 Hurray, this condo is rare to find and won’t last long!